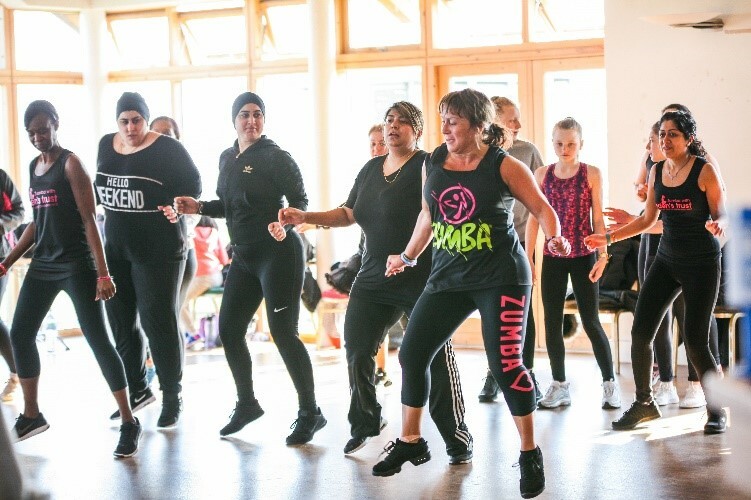 Our 4th Charity Zumbathon was held on 24 February 2018. A wonderful day where we all got together and danced laughed, ate cake and socialised - all in aid of Eden's Trust. We raised an incredible £1643 on this beautiful day, in memory of our children who passed away, to support their families on the road ahead without them. Thank you all for everything you did to make this day special - you all did Eden's Trust proud.